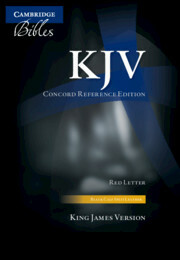 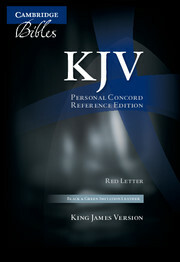 The page layout of the KJV Personal Concord matches that of the larger KJV Concord Reference Bible. It is small and compact enough to carry on the person, yet offers study resources such as a concordance, dictionary and maps. This Bible has a distinctive two-tone green and black cover, gilt edges and a ribbon marker.